Our top drill picks pack plenty of power into lightweight and compact packages. Subcompact 12-volt drill/drivers are among the fastest growing tool categories in recent years. Though most people call them cordless drills, the “drill/driver” nomenclature is important. The “driver” part of the name means that the tool has a clutch ring to set the torque delivered and thereby control the depth of driving screws, a feature not found on old-school corded electric drills. Test of 12-volt subcompact drill/drivers. Subcompacts have enough power and runtime to please both casual tool users and pros whose work requires driving smaller fasteners and drilling smaller holes than more common 18-volt tools are actually needed for. After all, why constantly carry and lift more tool than you really need? With motor and battery technologies rapidly improving, these smaller tools rival the full-size cordless drill/drivers of just a few years ago. The feature sets associated with these new tools remain full-grown, too. All of the tools we tested have 3/8" one-handed drill chucks, two gear selections for a choice between higher torque or higher speed, and variable-speed triggers. In addition, every tool has multiple clutch settings that range from barely seating a 1" screw in drywall to drilling mode, which puts out all the power the tool motor can muster. Other common features include LED headlights and trigger lock-off switches, and a few of the tools have added features such as onboard fuel gauges and reversible belt hooks. The lowest-priced drill in our test impressed some but disappointed others. “It’s a sweet little drill,” said DIYer Juan Aviles. 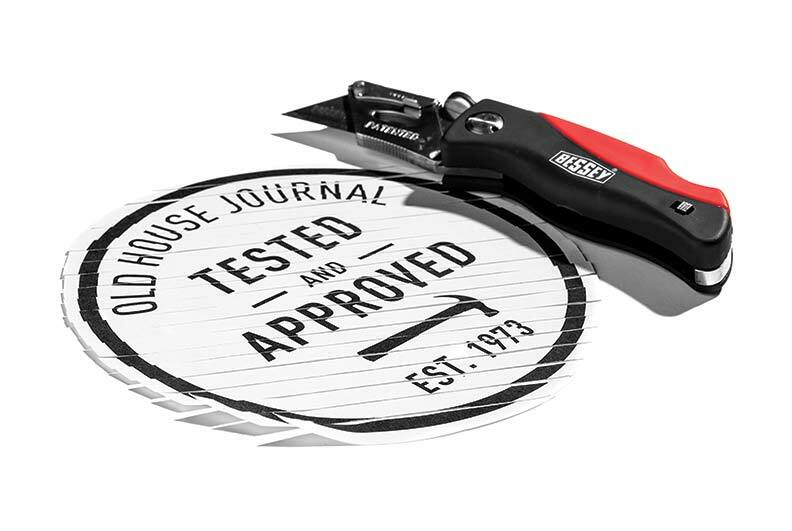 “It’s very smooth and quiet, which is nice.” Other pluses included the comfortable, rubberized grip; an adjustable belt hook; and a magnetic bit holder on top of the tool. However, other testers were turned off by its relative lack of power. “It had adequate torque for driving screws, but it took the longest to drill holes,” observed DIYer Roland Pitcairn. Light weight, a slim grip, a free-spinning nose piece at the end of the chuck, and a battery that allows the tool to stand up earned the DeWalt drill high marks in terms of design. “It has a fantastic feel that only gets better with use,” Aviles said. And it didn’t skimp on power and precision, either—a responsive trigger helped with delicate tasks like installing hardware, but it had enough brawn to drill into framing lumber. Our testers’ main gripes were about its relatively long head and lack of a battery indicator. Petite but rugged, the Ridgid was the bulldog of our test, offering an impressive amount of muscle in a small package. It short head was a boon for maneuvering in tight spaces. However, at 5.3 pounds, this was one of the heavier drills we tested, and several testers found the wider grip less comfortable. 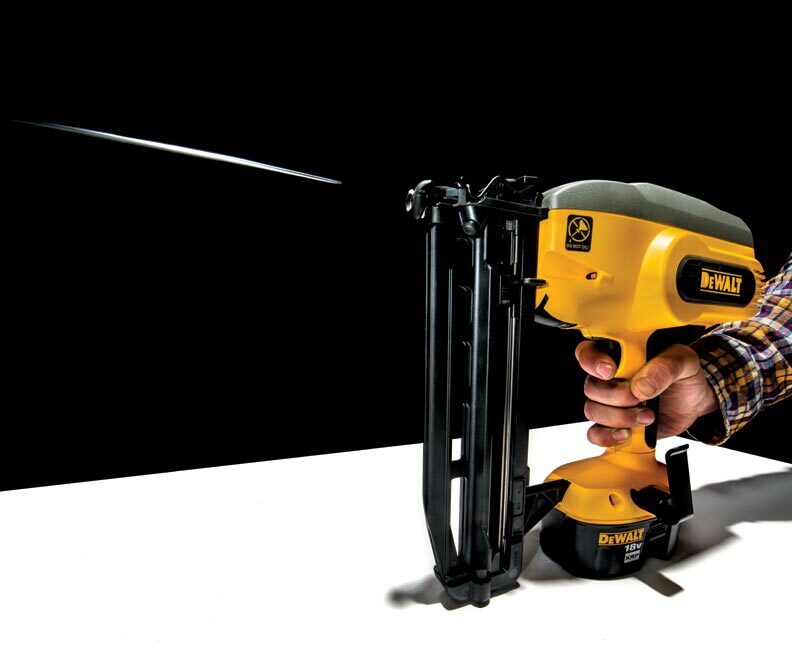 “It felt unnecessarily bulky for a 12-volt drill,” Pitcairn observed. Our testers enjoyed the large, responsive trigger and easy-to-use clutch ring, but bemoaned the lack of a belt clip and difficult-to-change gear switch. The Milwaukee drill ably handled all the tasks our testers threw at it, but some were turned off by the larger body, which seems more akin to a compact drill than a subcompact. “I kept feeling like a kid who snuck his Dad’s drill out of the workshop,” Aviles noted. Thoughtful design—including an easy-to-grip clutch ring and an on-board battery indicator—helped sweeten the deal. It was also the only drill to feature an all-steel chuck sleeve—“a nice feature for durability,” Springer said. The only drill in our test with a brushless motor, this is a premium model—something our testers noticed. “It’s stronger than its small stature implies,” observed expert Michael Springer. The upgraded motor also put it at the top of the heap in terms of runtime. Our testers praised the on-board battery indicator and precise trigger response, but were less enthralled with the slippery grip and weak clutch settings. All agreed that the compact body makes this drill a real standout. 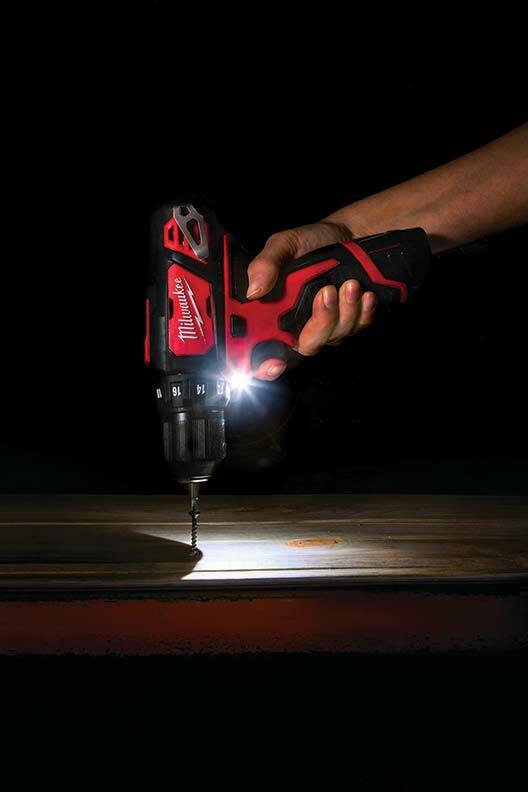 using the latest generation of subcompacts as their only drill/driver. If you plan to do this, make sure you know your tool’s performance limits so you don’t overload and burn it out. If you do find that you need a larger backup tool for occasional uses, it will undoubtedly be cheaper and easier to invest in a strong corded model rather than a cordless tool. Cordless batteries are expensive and require charging maintenance to stay in good shape. To get the most drilling and driving out of your tool, use its controls to your maximum advantage. High and low gear determine the torque vs. speed output, and the clutch settings let you dial in the depth-of-drive force to seat fasteners just right. For boring holes or driving fasteners in all sorts of tight spots, a subcompact drill/driver is an ideal tool. Using 1" bits (if the tool fits them) is an easy way to get additional room. These tools don’t come with a lot of extras, but one feature that comes in handy is a belt hook that can be attached to either side of the handle. 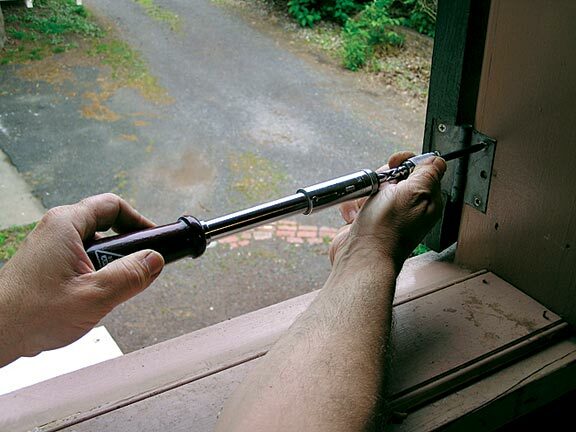 Besides making it easier to climb a ladder with the tool, it also keeps the tool right at hand.